1. 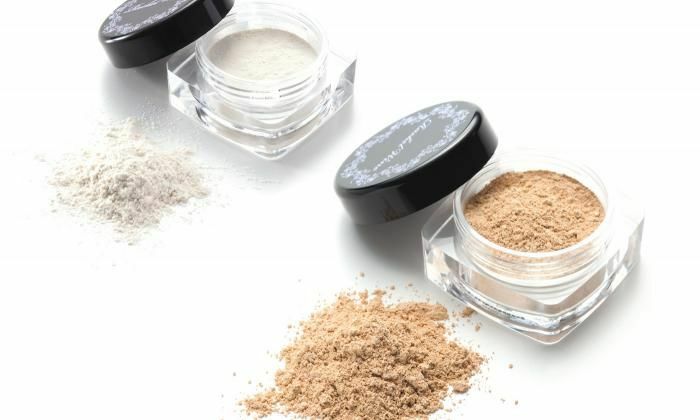 Rachel Wine is a mineral foundation with an improved power to cover. It absorbs the sebum secreted by skin. With a delicate and increased adhesive power, it is hard to lose its shape, even after a long period of time or a after perspiration. Because of this, the sebum and the foundation creates a membrane on the skin which prevents the evaporation of excessive water, keeping the natural moisture of the skin. Chemicals, additives, oils, alcohol, antiseptics and surfactants are not necessary at all for the cleansing. Because it does not contain oils, it is not a cleansing which puts stress on the skin. The facial cleanser is easy to close. 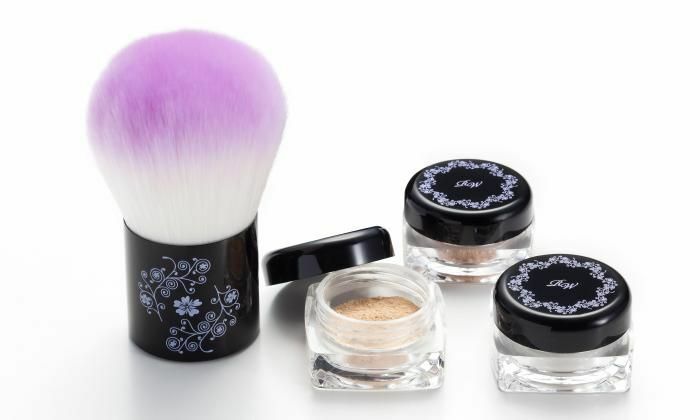 Even if it is made from synthetic hair (nylon), you can apply uniformly the fine powder with a soft texture, and it is not different from the high quality of a natural hair. Because it is made from synthetic hair, it has a longer durability. It has no hair odour and it does not get moldy. It is not broken even if it is washed. A true beauty comes from the heart. The beauty of the skin resides in protecting it with natural ingredients. We are Rachel Wine. We know that the secrets of beauty are simplicity and a good balance. We think that an effective skin care starts with understanding the natural elements and how they are working on the skin. Along with the products, our duty is to offer information to our customers.